Powerful Testimony of how the unauthorized Church hunt the soul of me and my loved ones. Nevertheless, as Yahweh equipped us with Authorized rituals, Curry and I, along with my family and staff are alive declaring the works of God. My mother, Ruby Jones came under the fire of black magic by Oprah Winfrey and she died. Nevertheless, we believe all things are working for our good. We have endured so much, and we know the best is yet to come.....The REWARD! The unauthorized church, T.B.N. Platform, T.D. Jakes, Creflo Dollar, Joyce Meyers, Kenneth Copeland, Bishop Dale Bronner; Jan & Paul Crouch, and who both now are dead, authorized attacks against this ministry. The Proof that we were Chosen and Sent By Yahweh is the fact that we are still ALIVE. The church has been actually trying to kill us. Devils have targeted so much witchcraft across America's citizens and over the media causing the people to be stuck. Nevertheless Yahweh Promised because His Power is Resting on Debbie Jones Ministries, that He would resurrect us causing this Good News of the Gospel to be spread around the World concerning The Queen of the South, President Donald Trump and the Walking Living Dead. This Last Movement & Public Demonstration of Witchcraft is Powered By Oprah Winfrey, who sent her personal journals to Debbie Jones testifying to the After Life of those fallen into corruption....Hell. Revelation 17. Don’t be ignorant of devils…. 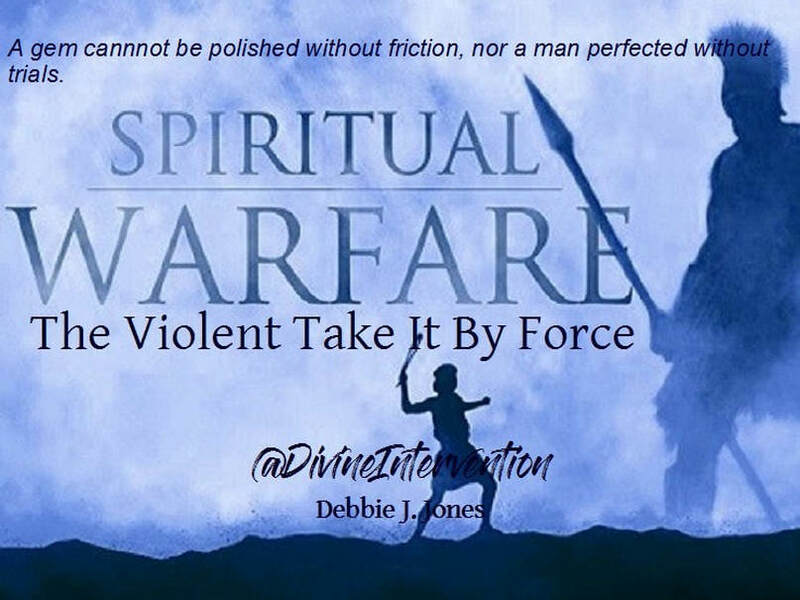 dead men devices and get your Violent Take It By Force-Spiritual Warfare Series Today. You can get the entire 22 Video Messages for a small donation $348.00. This is absolutely a divine treasure of information from a student of the Holy Spirit who is indeed, not illegal, but Authorized! You may also choose to get the series in part. The Violent Take It By Force-Spiritual Warfare Series Prepare the Way, 4 video messages are for a small donation of $63.50. Don’t be distracted by the “Hype” of dead men’s fire. They were deceived by these ghost men and women in Noah's Day, but the Flood came in and destroyed all of the people of the earth except the family of Noah. We are at the time of the fulfillment of the Gentiles' dead men's fire; this is the Last Movement, we are in the Last Days. Stay focus because indeed we are facing serious times. The Holy Spirit and Oprah Winfrey have given warning that these animals, the walking dead are indeed dangerous and you need to be equipped and prepared for Spiritual Warfare no nation has ever experienced according to the Book of Daniels. This is a message I received from Curry Blunt as we wait upon Yahweh to Manifest!